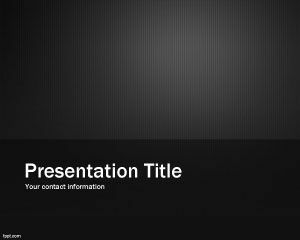 Metallic Design PowerPoint template is a free dark PowerPoint design slide for your presentations. 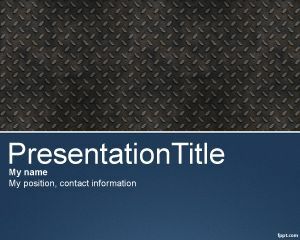 Metallurgist can use this template to create attractive metalloid PowerPoint slide presentations with catchy images for PowerPoint. 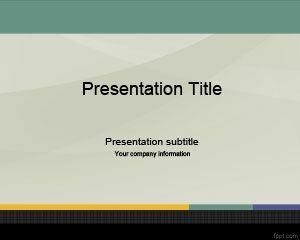 This free metallic PowerPoint slide can also be useful for steel pictures or metal tubing in the slide design. 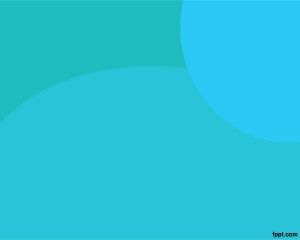 You can download this free PowerPoint designs for your presentations in PowerPoint. 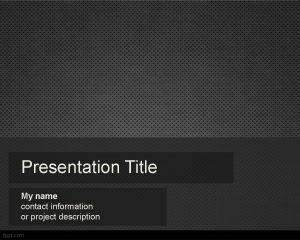 This slide template design is also good for classification of metals and nonmetals in a periodic table as well as other classification of living things in science PowerPoint presentations. 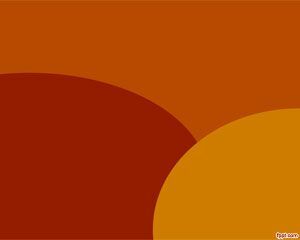 thanks for your wonderfull designing ppt.